Before discovering new place, some people are used to finding much more information from this through internet or travel agency. But why don’t you watch the film about this place to discover more? It is really the good way to approach your destination in different aspects, such as culture, socio-politic, and historical context as well. Now you are going to Vietnam, watch the list below before you go to have the outstanding view on Vietnam. It might be said that “the Quiet American” is the most impressive film covering America’s involvement in Vietnam. It has been received many good comment because it is thought-provoking with beautiful scenes and excellent performance as well as an interesting script. Do not mention to its content now, you will have a great chance to discover the beauty of Saigon. You can see the images of Hotel Continental in 1950s, it is so luxury and gorgeous. It makes you really wish to stay there. 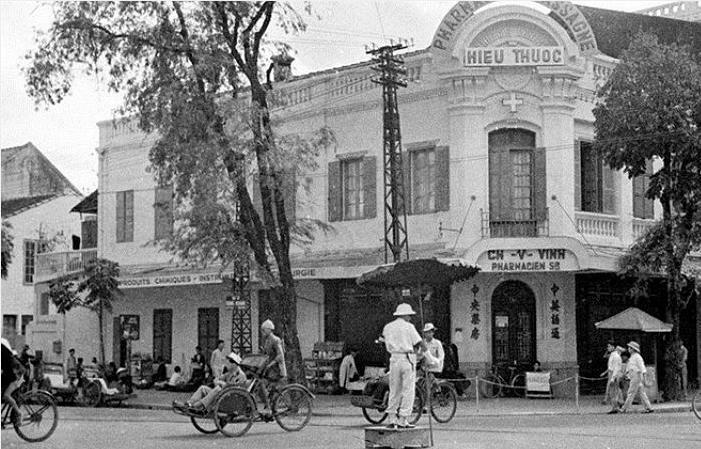 Cyclo used to be popular means of transport in Vietnam in 1950s. 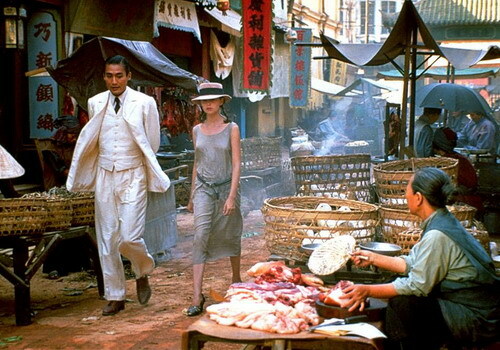 This film is evaluated as one of the great film raising the inspiration of viewer to come to Vietnam, especially Halong Bay. 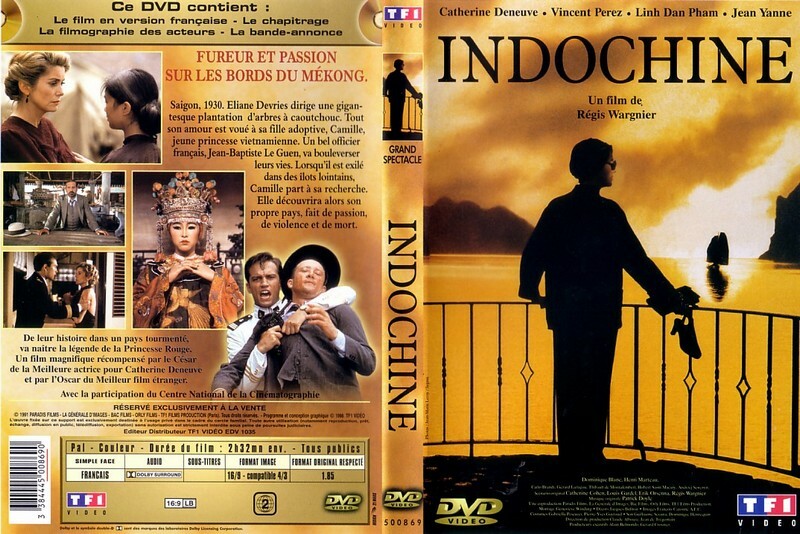 It is about the life of a French plantation owner in the struggle of Vietnamese people to French colonial empire. Do not mention to its content, let see the destination of Vietnam in it. It is so unique and beautiful.